“It’s going to launch you forward out of the station, up the tower. It’s going to stop and then come backward through the station and launch you backward up the other tower. You’ll get about three-quarters of the way up that tower and then come back down again and launch over 60 miles per hour one last time, forward through the station. And that will take you one last time up to the top of the ride, 150 feet in the air. 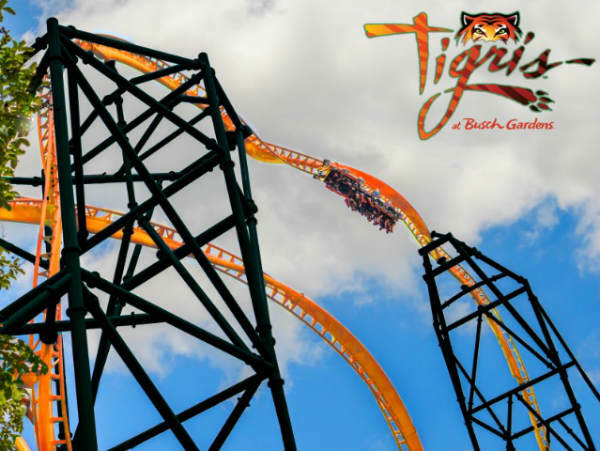 Taking its name from that of the world’s largest cat species, Panthera tigris, Tigris is being constructed in the Stanleyville area of the theme park adjacent to Jungala, which houses the park’s endangered Bengal tigers. 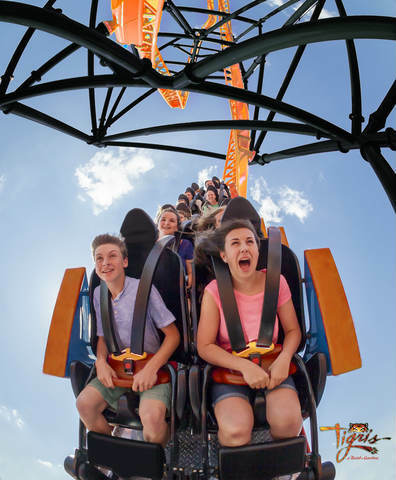 In addition to announcing Tigris, Busch Gardens Tampa also stated that a “big attraction” is coming in 2020 in the space currently occupied by the closed wooden roller coaster Gwazi. No further information was given. 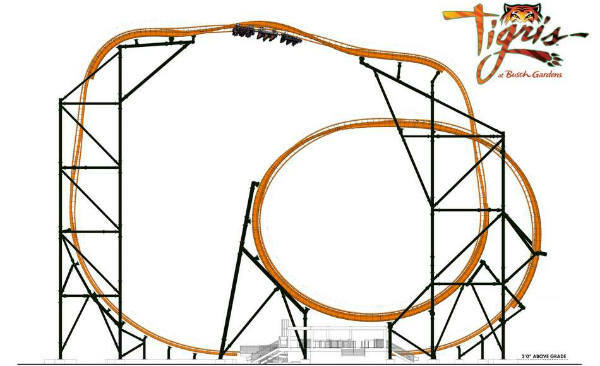 Are you excited by the Tigris announcement? 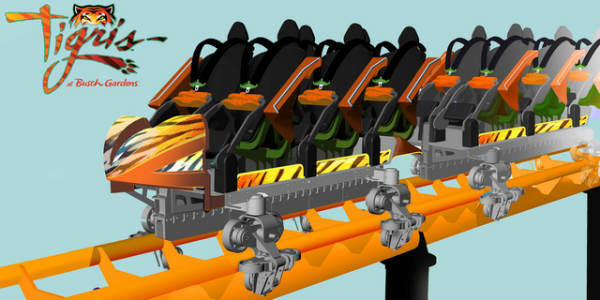 Sounds like this will be one extreme coaster ride.